We are the distinguished as a leading supplier of Poly Ammonium Chloride Powder & Liquid. 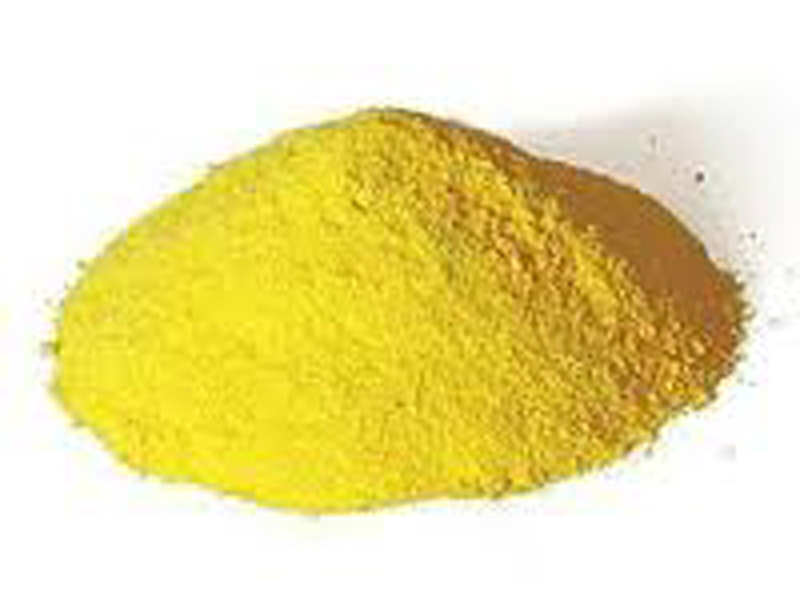 The Poly Ammonium Chloride we supply is in high demand and can be used in various industries. Customer satisfaction is of utmost priority and hence best competitive price is fixed for the Poly Ammonium Chloride. Liquid PAC is supplied in rubber-lined tankers and PAC powder is supplied in 25 Kgs HDPE bags with two inner liners.